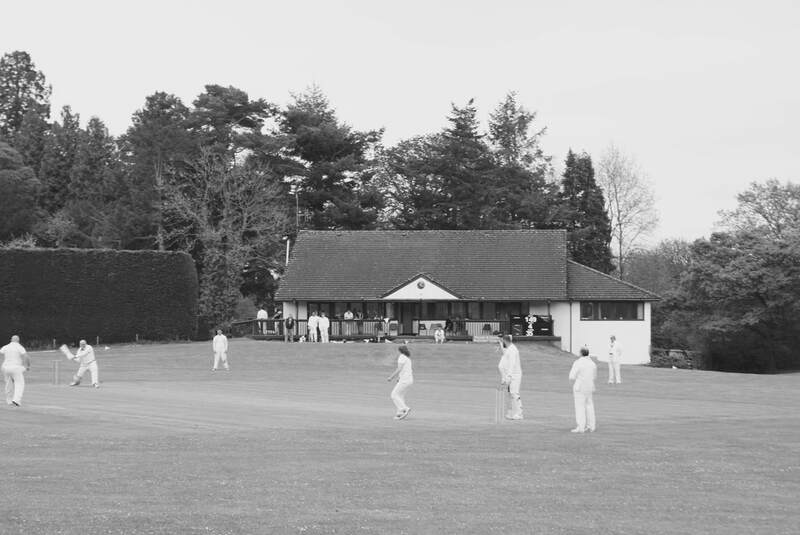 The cricketers of Penallt & Redbrook play at beautiful Pelham Hall, an attractive rural ground 800 feet above the River Wye. Each Saturday from May until the end of August, they compete in Division One (West) of the Cheltenham, Gloucester and Forest of Dean league, and occasional Sunday, Bank Holiday and midweek friendlies are staged throughout the Summer. You will find the team celebrating or drowning its collective sorrows at the Inn at Penallt after home fixtures. Net sessions are held every Thursday evening during the season, weather permitting, and the club is always delighted to welcome new players of all ages, experiences, genders and abilities. 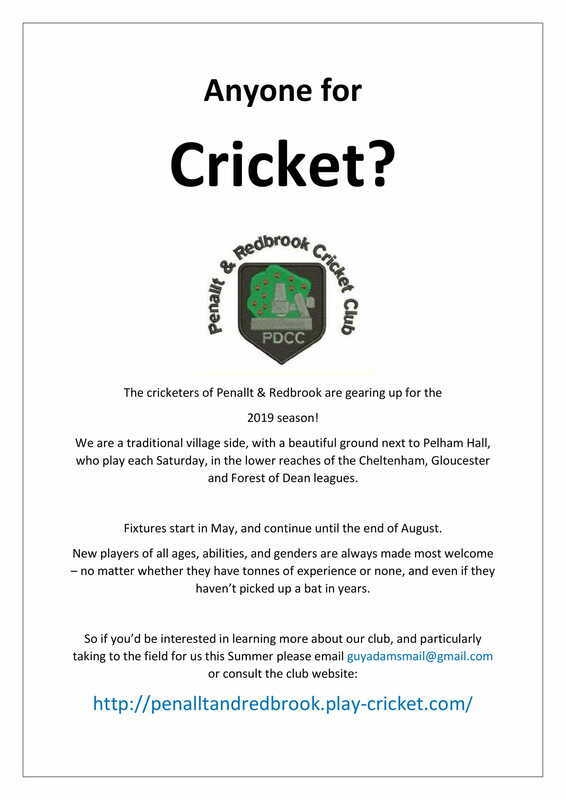 Touring sides keen to play at our attractive venue are also welcomed.